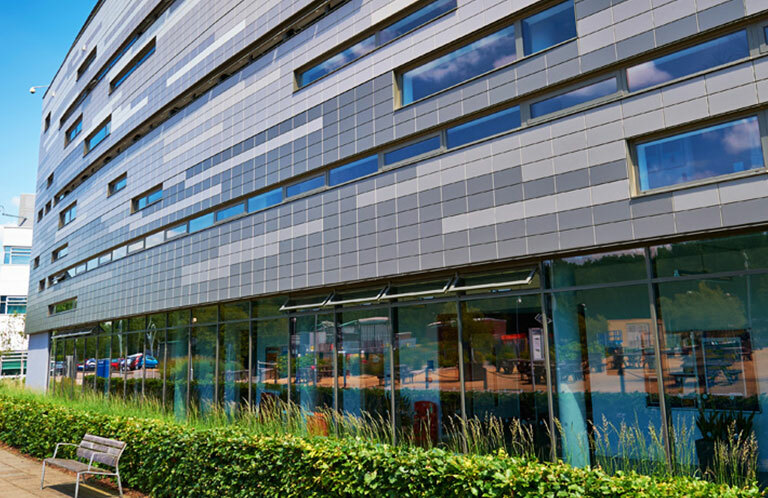 DAL has designed and supplied luminaires to a large variety of education buildings. 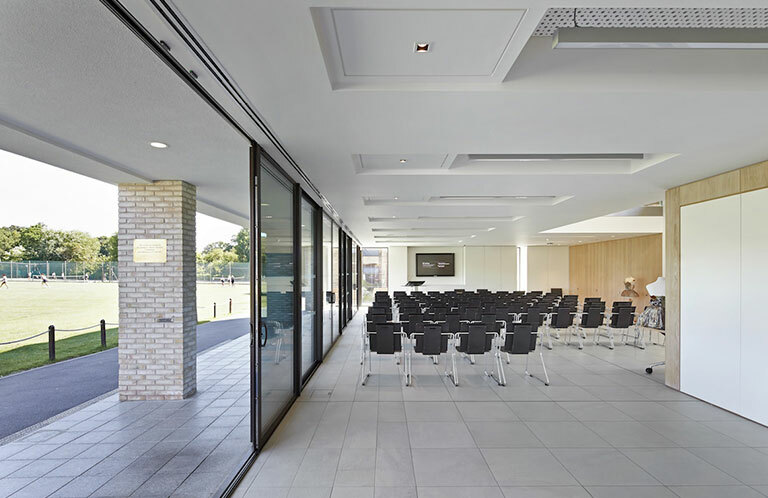 There are many areas within projects of this nature: teaching spaces and lecture halls, library and exhibition areas, gyms and washrooms, cafes and canteens, staff offices, corridors and entrance halls. 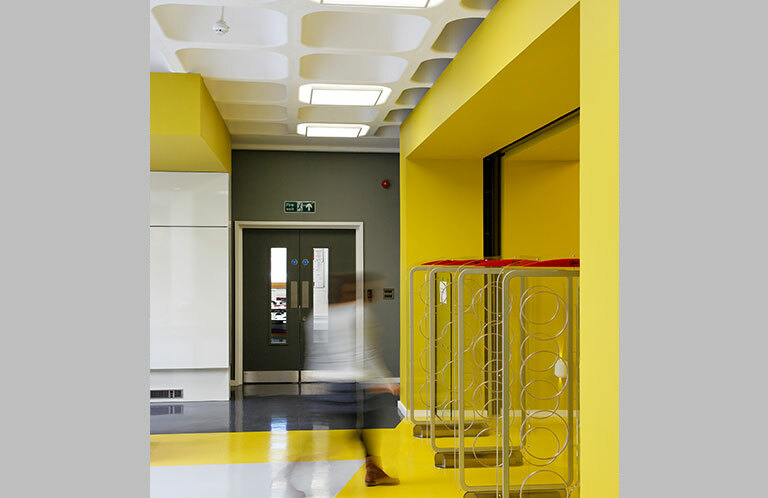 The visual needs of the students and staff remain constant. 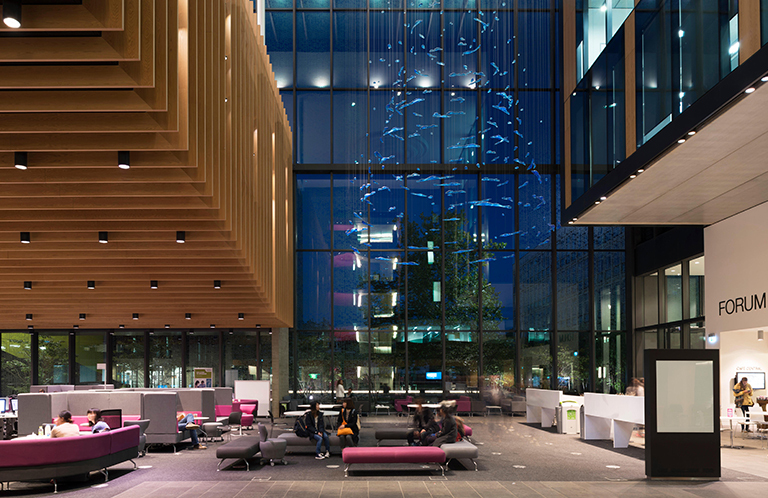 It is not only the amount of illuminance needed for people to see the task or move around a building safely that is important, but also their visual comfort and the lit appearance of the space.